Geocaching is a hunt for a hidden "geocache," a container with a logbook, with the aid of GPS. 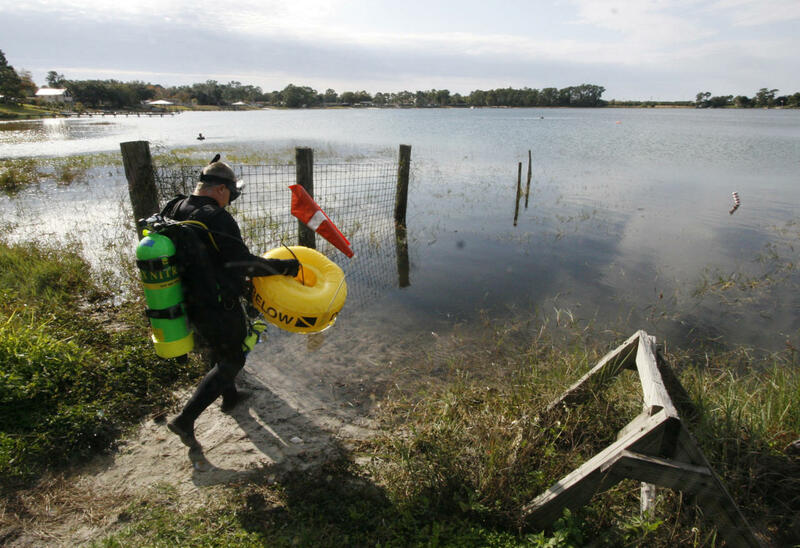 Scuba or underwater geocaching follows the same rules as the terrestrial-based game, but includes some challenges. 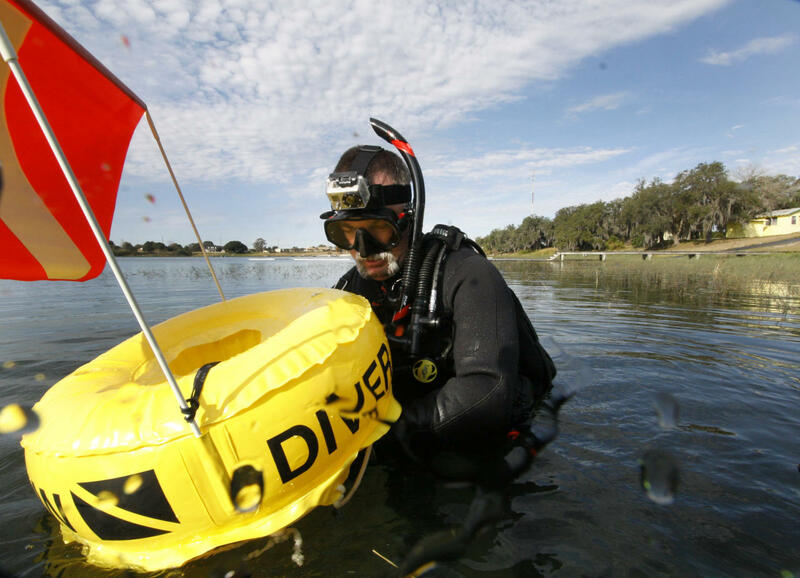 With underwater geocaching, visual clues are added because it's difficult to give an exact GPS location on the water. 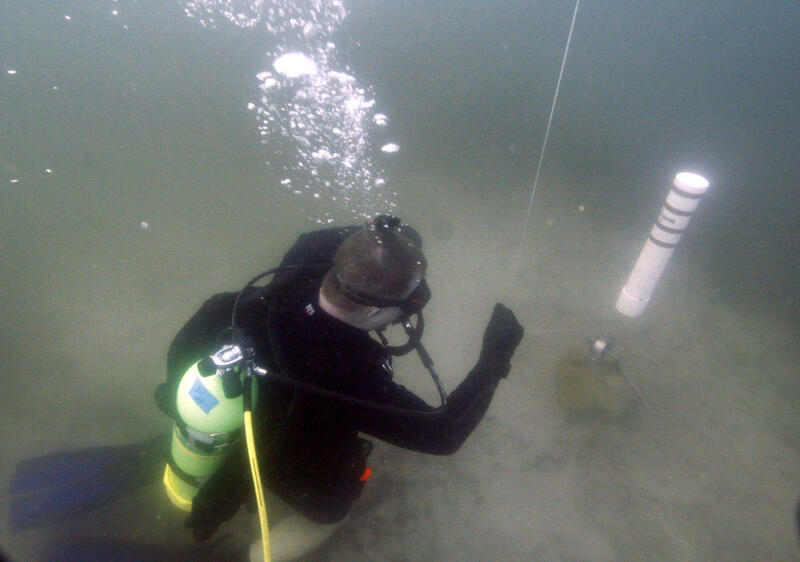 The cache must also be submersible and must withstand water pressure and corrosion; logbooks are waterproof.